Game developer Nintendo announced that launch titles for the upcoming Wii U system will not support NFC as previously promised, according to a report from The Gaming Examiner. NFC was one of the more exciting features of the new game system as demos for the product showed a user transfer a game from a TV to the NFC-enabled, handheld Gamepad controller. 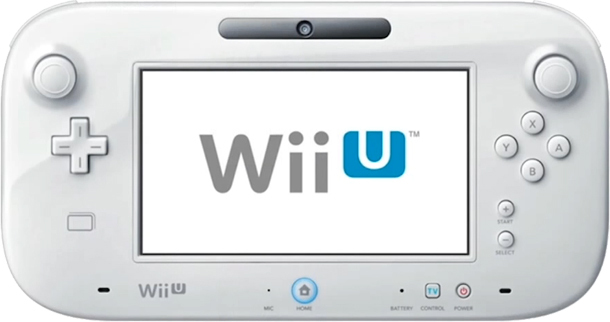 The idea behind NFC inclusion in the Wii U was to offer gamers increased freedom with where they play their games, attempting to eliminate the classic battle over who gets control of the TV. NFC-enabled gaming looks like it will have to wait for now as Nintendo has confirmed that game titles that previously promised the technology will now ship without it. Support for the technology has not been abandoned.